Huntkey Enterprise Group, a global professional power supply provider, is announcing its cooperation with Amazon, the world’s largest online retailer. The leading manufacturer of high quality power supply units (PSU) and has supplied millions of units for customers all over the world will now be available for purchase on Amazon. Also, the company is now producing high quality power strips which will enable the use of electrical appliances in safer and more convenient ways. To mark the beginning of the cooperation with Amazon, Huntkey is launching two practical models, the SMD407 wall mount and SSK407 USB charging station. The Huntkey SMD407 wall mount is an American standard power strip that lets users plug two AC devices and two USB ports into a single wall outlet. 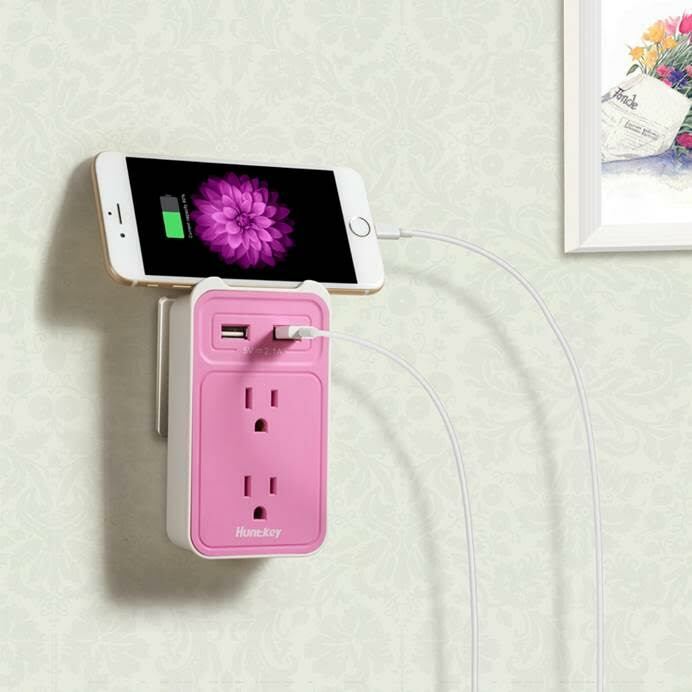 As an added convenience, the devices can be put on top of the wall mount while being charged and the compact size and colorful appearance are pleasing on the eye. 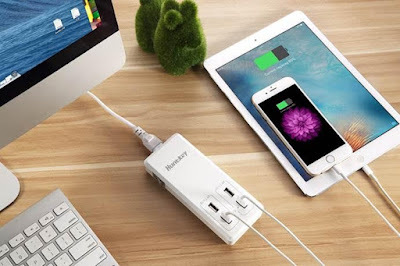 The Huntkey SSK407 is a USB power strip with four intelligent USB ports (total output: 5V/4.8A), that allow users to charge four devices via USB cables at the same time. It’s suitable for travel, use at home and in the office. With Huntkey SSK407 you no longer have to choose what to charge first.